From my family to yours we wish you a very Merry Christmas! Merry Christmas to your family and may God bless you. Merry Christmas to you. Thanks so much for writing your wonderful blog. Merry Christmas to you too! I hope you and family are blessed with a wonderful day! Beautiful family! 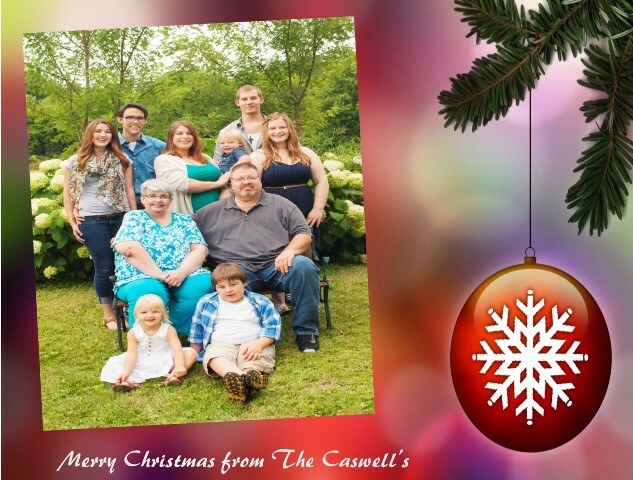 Merry Christmas Caswells!